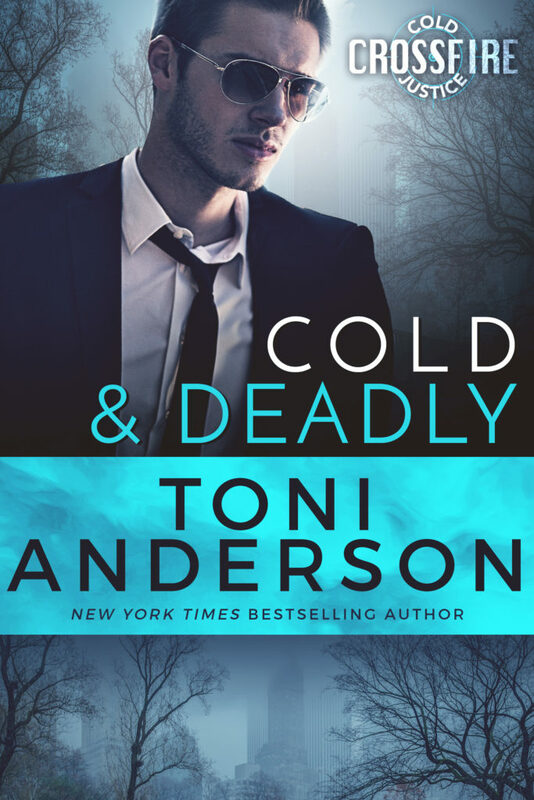 COLD & DEADLY releases 12th February Pre-order your copy of COLD & DEADLY now! “What?” Kanas stopped and faced him, incredulous. “We need to go talk to the medical examiner. See if they took swabs for DNA. We need to trace Van’s movements the day he died. We might be able to place him with someone—”“We’re not actively assigned to this investigation, remember?” Although he had an excuse as Aldrich had asked him to look at the files. Kanas didn’t. “You need to get back to the office before your boss notices you’re AWOL. I’ll contact the ME and the lab and—”“No. No way.” She put her hands on her hips, her t-shirt stretching tight across her full breasts. He had to force himself not to let his gaze get distracted. Ava Kanas had the sort of body that could make a man break every rule in the book, and Dominic was not a rule breaker. Find out why when Depraved by Eva Charles releases on 21st February!